Hellooooo 2015! We’re so happy to meet you! It felt like Christmas Eve last night! We couldn’t wait to go to sleep so we could get up early and get back to building custom carts! We had an awesome holiday season and we’re now well rested and ready to get back to hard *ahem fun* work. But that won’t stop us! Soon we’ll have sunny skies and we’ll be ready to hit the golf course, the beach, and any other fun that the summer throws at us. 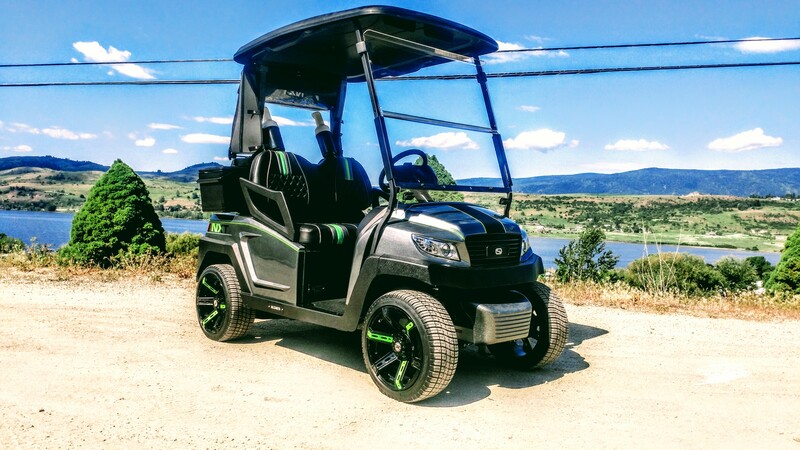 If you’re looking to have a cart built, now is the perfect time. Since many of our carts are built to spec, they take 2-3 weeks to build. This means that our schedule is filling up quickly as customers are already placing orders so they can take delivery of their carts in April! How do you get started building a cart? Then get in touch with us to book your cart into the SC Carts calender with just 50% down. Thanks for following us through 2014, here’s to an even better year with sweet one-off builds and tons of fun & laughter! ← A Little Peek At How SC Carts Recharges!! !